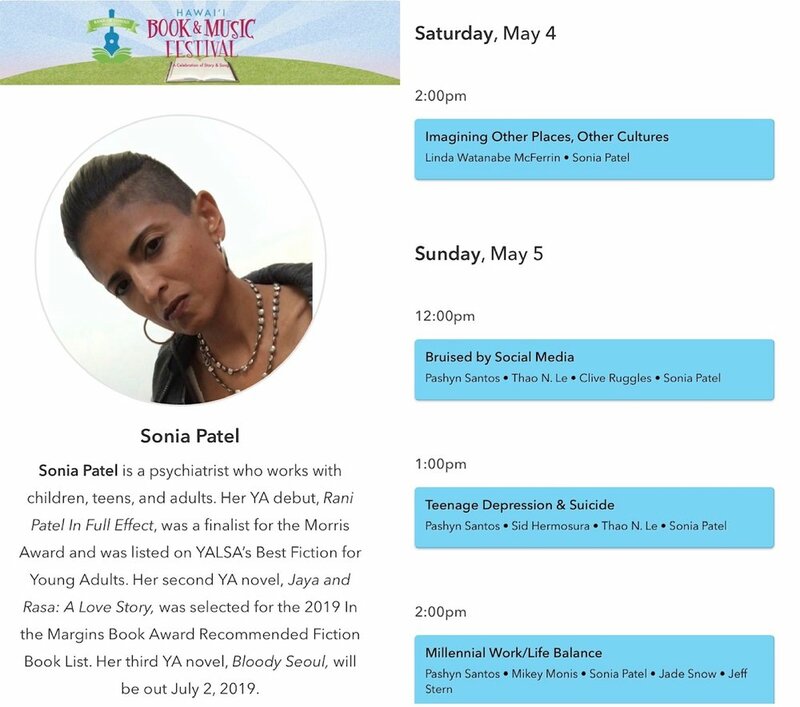 May 11 - 13 Book Expo America, McCormick Conference Center, Chicago, IL - Rani Patel In Full Effect chosen as a Young Adult BEA Editors' Buzz Selection! Lee Byrd's Editor's Buzz Speech. 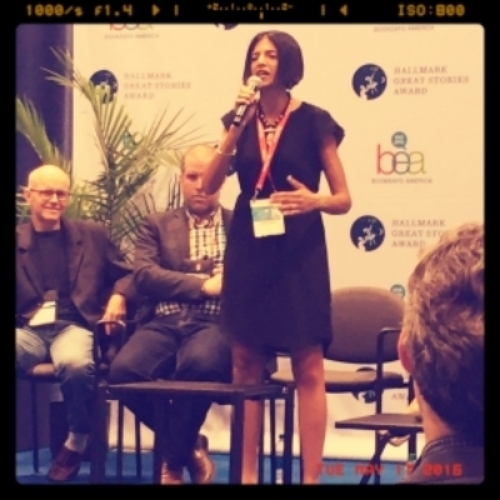 Sonia Patel discusses debut novel. Q&A:What's Rani trying to say?